Absolutely charming 2 story bungalow nestled in desirable upper Highlands location. Home has been maintained and is ready for your updates! 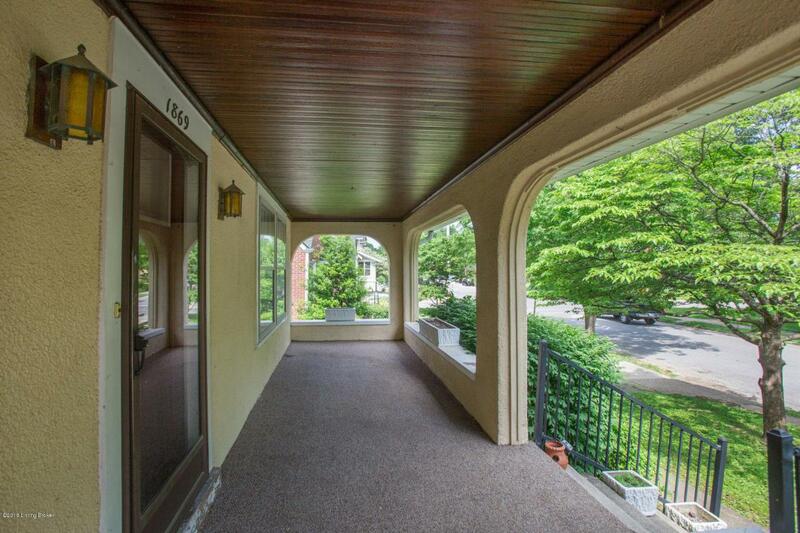 Oak hardwood floors, high ceilings and abundant natural light throughout. 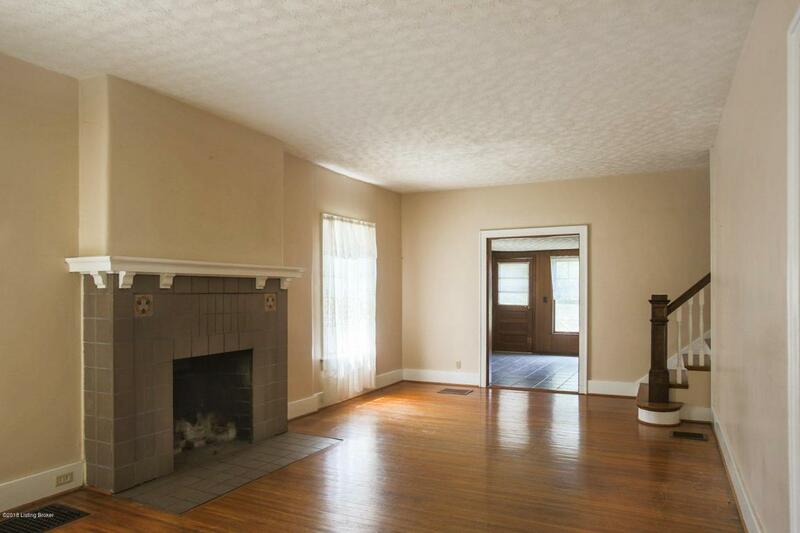 Living room showcases lovely fireplace with Art Deco period tile accents. Formal dining, breakfast room, kitchen, den and 1/2 bath complete the 1st floor. Upstairs houses 3 nice sized bedrooms and full bath w/ separate toilet. Basement offers small finished family room + storage laundry area. 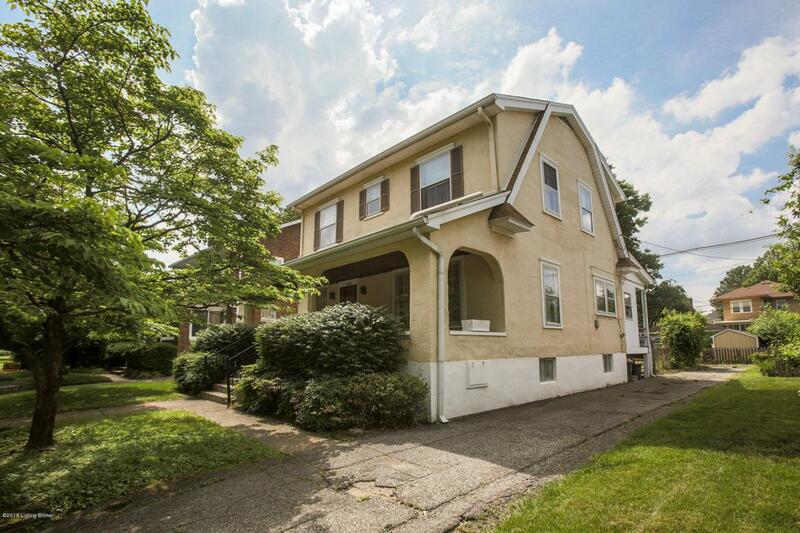 Outside, you'll love the cozy front porch with natural wood slat ceiling and large, level fenced rear yard. 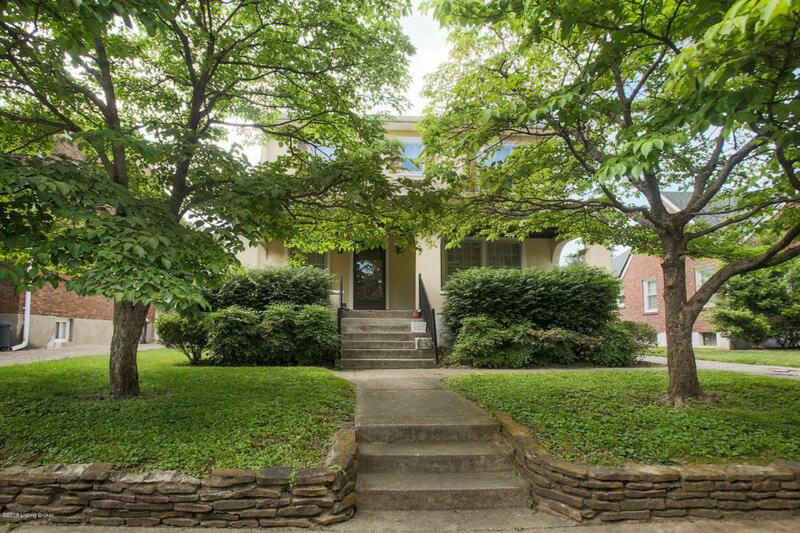 Walking distance from amenities at Douglass Loop, farmers markets, restaurants & coffee shops! Note that price reflects cosmetic dating + home will be sold 'as is'.